Cleveland, OH — When Lakisha Wilson renewed her driver’s license on May 25, 2012, she checked the permission box to become an organ donor. She had no idea that she would be dead less than two years later, or that a simple flick of the pen at the Bureau of Motor Vehicles would become a roadblock to preventing those responsible for her death from being held accountable. 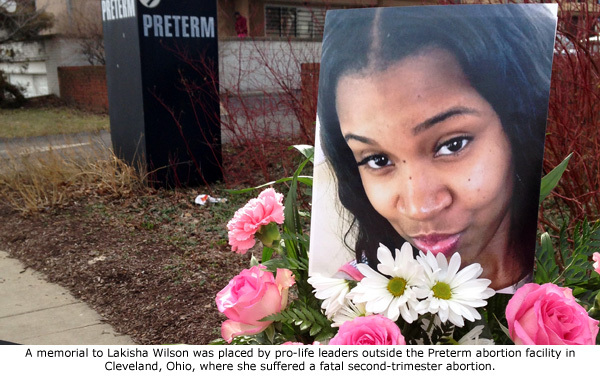 Lakisha Wilson was a 22-year old African-American woman who died in March 2014, as the result of second trimester abortion complications at Preterm, an abortion facility located in Cleveland, Ohio. Her death not only raised questions about patient safety at the high-volume abortion business, but also brought to light another extremely sensitive issue that has rarely been discussed — until now. That issue concerns the high-pressure tactics of organ procurement organizations to secure organ donation consent from families of women like Wilson, who die from abortion complications and other surgeries. The news has been full of reports in recent months about organ procurement companiescontracting with Planned Parenthood and other abortion businesses to obtain aborted baby remains for “donation,” often to the financial benefit of both the abortion provider and the organ procurement organization. However, there is another aspect to the issue of organ procurement involving dead abortion patients, which also deserves public discussion. 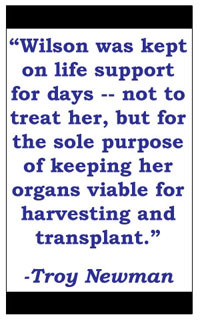 Certainly, organ donation to those in need of transplants is a noble and life-saving decision under most circumstances. At any given time, there are over 121,000 people awaiting organ transplants in the U.S. It is true that some tragically die before a suitable donor can be found. Wilson suffered almost immediate complications during her second trimester abortion, which was conducted by Preterm abortionist Lisa Perriera. Even though Wilson’s blood pressure was dropping fast, Perriera finished the abortion before tending to Wilson’s dangerously escalating medical emergency. By then, Wilson had stopped breathing and suffered cardiac arrest. According to public 911 records obtained through open records requests and medical records leaked to Operation Rescue, it was about thirty minutes after Wilson suffered respiratory arrest that an ambulance was finally called. A Preterm employee told a 911 dispatcher that Wilson was “not breathing at all.” EMS workers arriving at the scene (after a delay caused by a malfunctioning elevator) noted that Wilson indeed was not breathing. Her pupils were fixed and dilated. They were able to restart her heart and provide oxygenation by “bagging” her. Wilson was eventually transported to the University Hospital Case Medical Center where she was evaluated and given four units of packed red blood cells to treat an apparent hemorrhage that was the source of her cardio-respiratory failure. She was transferred to the Intensive Care unit, placed on life support, and listed in critical but stable condition. At the University Hospital Case Medical Center, an organ procurement organization (OPO) called Lifebanc began evaluating Wilson for organ harvesting. • Match them to patients on the National Transplant Waiting List. • Arrange for the harvesting of organs by teams of surgeons. • Arrange transport to hospitals for transplantation into suitable recipients. OPOs look for donor candidates among those who are hospitalized due to life-threatening brain injuries as the result of traffic accidents, strokes, or lack of oxygen, according to avideo posted on Lifebanc’s web site, which was produced by OrganDonor.gov a division of the U.S. Department of Health and Human Services. After Wilson’s family was notified that Lakisha had been taken to the hospital, they rushed to be by her side only to learn that their worst fears were realized. As they gathered in a hospital waiting room in shock and disbelief, a representative — allegedly from Preterm — first approached them, seeking permission to harvest Wilson’s organs. Wilson’s grief-stricken family looked at the Preterm representative as part of the reason why their loved one lay comatose in a hospital bed hooked to machines that artificially controlled her life functions. There were questions about Lakisha’s death – questions that had not been answered. How could a healthy 22-year old woman die from what everyone said was one of the safest and common surgical procedures in America? What went wrong and who was responsible? Wilson’s family refused to sign the consent forms so that the organ harvesting could begin. Thus began a high-pressure effort to secure the family’s permission to harvest Wilson’s organs. Why were Wilson’s organs wanted so badly? Since African Americans are more prone to suffering from diabetes and high blood pressure than other racial groups, they are more prone to organ failure. It is true that organs are not supposed to be matched to donors based on race, but there are certain important blood type characteristics and tissue markers that are shared more often between people of the same racial make-up. These markers help determine transplant compatibility. In America, about 30% of all organ recipients are African American, making them the largest minority population in need of organs for transplant. 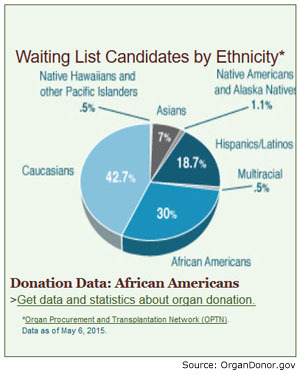 However, this racial group comprises only about 18% of all organ donors. Therefore, there exists a critical shortage of organs compatible for transplant into those of African American heritage. As a young, healthy African American woman, who succumbed to a lack of oxygen to the brain, Wilson’s organs would have been in high demand. Over the course of the next few days, Lifebanc had a vested interest in Lakisha Wilson. At first, all testing on Wilson was ordered by hospital physicians. But on March 26, that changed. Lifebanc ran a search of the Ohio Bureau of Motor Vehicles Organ Donor database and discovered that Wilson had given her consent to “make an anatomical gift” of her organs upon her death. With this document in hand, Lifebanc did not need the family to consent before the organ harvesting could begin. That same day, it ordered testing to ensure that life support devices were properly placed and that Wilson’s organs were in good condition. March 27, 2014. 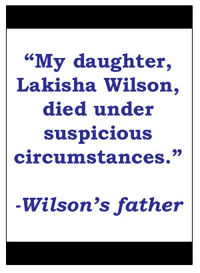 Life banc [sic] my daughter Lakisha Wilson died under suspicious circumstances. At this time the Cuyahoga County Coroner is investigating the cause of died [sic]. I adamantly refuse to sign papers giving my consent for organ donation. Life banc [sic] personnel are strongly aware of my concerns. 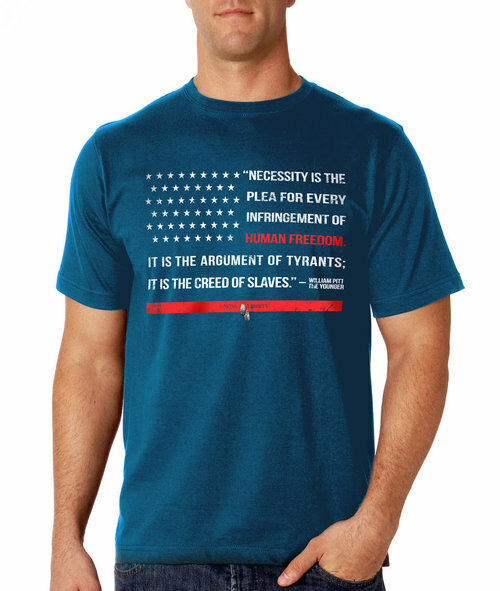 Lifebanc chose to ignore Wilson’s father. 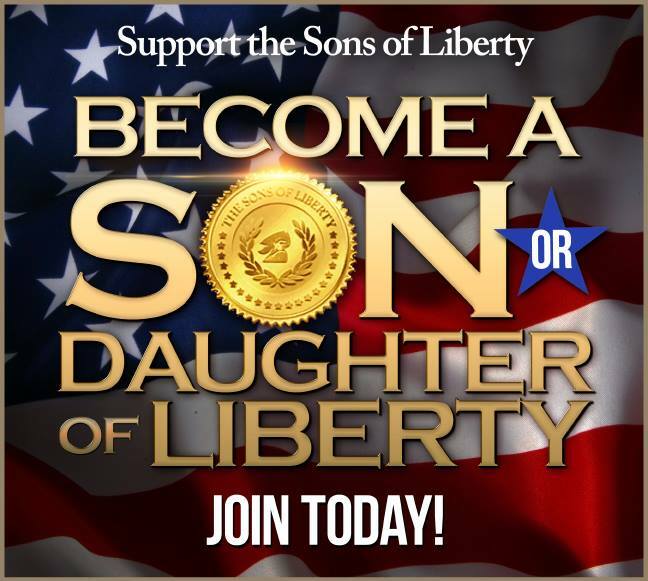 Paperwork was processed that noted her father’s refusal to complete or sign any of the consent and policy forms. While Lifebanc’s actions were technically legal, they were ethically dubious. Over the next two days, March 27 and 28, Lifebanc ordered additional testing on Wilson to make sure her organs remained disease free and in good condition for harvesting and transplant while the paperwork was processed. Wilson wasn’t treated like a person any more. She had become a commodity. On March 28, against the expressed wishes of her family, and knowing that there were questions about Wilson’s care and treatment during her fatal abortion, Lifebanc essentially gutted Lakisha Wilson and removed nearly every basic internal organ, including her heart, lungs, liver, gallbladder, pancreas, abdominal aorta, inferior vena cava, kidneys, ureters, adrenal glands and their adjacent connective tissue. Thus, when the coroner, Dr. Joseph A. Felo, received what was left of Lakisha Wilson’s body, he was forced to conduct an autopsy on a partial cadaver. He also lacked the remains of Wilson’s aborted baby, and had to rely on Preterm’s medical records for certain “facts” about the supposed gestational age of her pregnancy. However, his conclusions were based on insufficient data. Why had Wilson hemorrhaged and why wasn’t her condition treated in time by Preterm’s abortionist, Lisa Perriera? Why did she wait a half hour after Wilson stopped breathing to call 911? 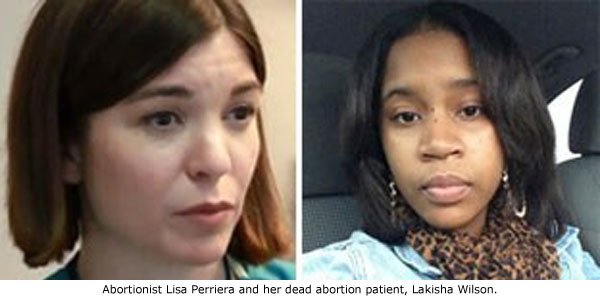 Without Lakisha’s organs or her babies’ remains, there was no way to determine the full extent of complications or whether Preterm staff members were telling the truth. Just as Wilson’s father feared if organ donation were to take place, the “suspicious circumstances” under which his daughter died would never be sufficiently explained. Lifebanc is a non-profit organization that takes in about $25 million each year. According the company’s 990 tax report from 2013, the most recent year available, Lifebanc ended that fiscal year with net assets totaling more than $14 million. The Chief Executive Officer of Lifebanc is Gordon Bowen, whose salary $253,000 yearly with over $43,000 in additional compensation. Lifebanc’s Medical Director is Dr. Daniel Lebovitz, a Cleveland-based pediatrician who to be affiliated with a number of Ohio hospitals. 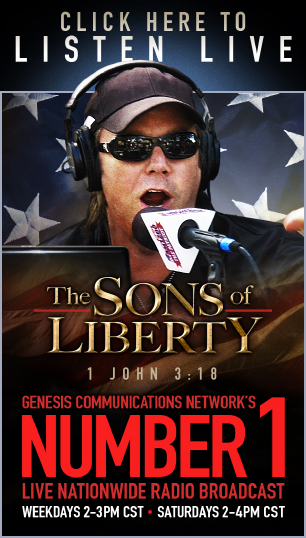 His annual salary in 2013 from Lifebanc alone was $101, 347. Wilson is not the only patient suffering an abortion-related death that has been targeted for organ donation. In 2005, Christin Gilbert, a 19-year old with Down syndrome, died from complications to a third-trimester abortion in Wichita, Kansas. Since Gilbert succumbed to sepsis, an infection that caused several of her organs to fail, only her eyes were harvested for eventual corneal transplant. In Gilbert’s case, the abortionists involved in her death, LeRoy Carhart and George Tiller, were absolved of responsibility. This time, it was not due to the inability to reach conclusions due to harvested organs, but for politically-motivated reasons. 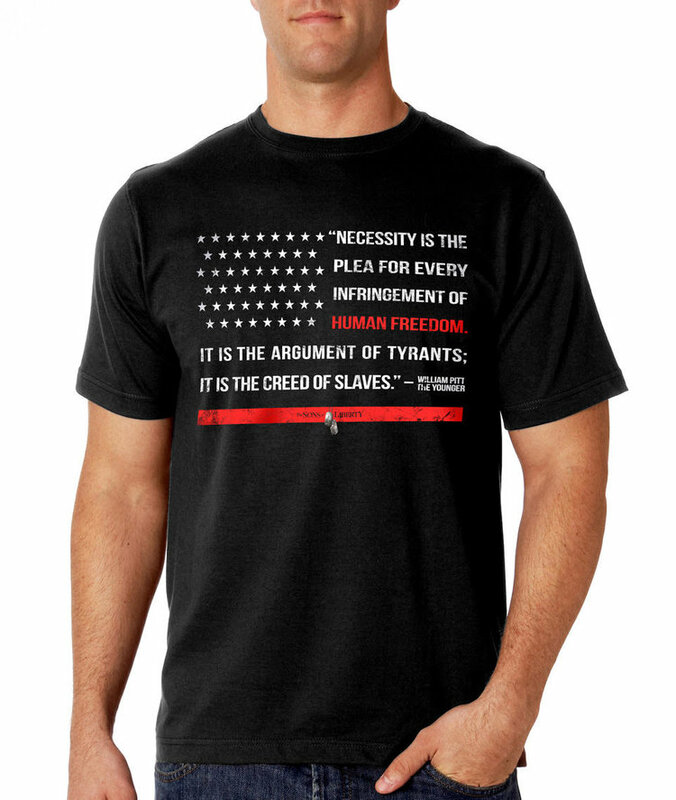 Because he was never held accountable, Carhart was free to kill again. On February 7, 2014, he did just that. Another of Carhart’s third-trimester abortion patients, Jennifer Morbelli, died from complications. Her organs were too compromised to be suitable for donation. Again, Carhart was not held responsible. There is a likelihood that yet another of his abortion patients will die. It is true that donating organs saves lives, and that is indeed noble. However, abortion-related deaths pose unique situations that should be taken into consideration by organ donation companies. When organ donation conceals the incompetency of abortionists, as may have occurred in the Wilson case, this could leave a dangerous abortionist to kill again. Lives are endangered by the inability to perform a thorough autopsy on a complete cadaver and get to the bottom of what happened to cause the deaths of otherwise healthy women. The Wilson tragedy hearkens to mind the Michael Crichton’s 1978 movie “Coma.” In that story, a patient is placed under anesthesia for a routine abortion. As her vital signs began to deteriorate, the abortionist finished the abortion then tried in vain to awaken her. The anesthesiology noted that the patient’s eyes were fixed and dilated. In the movie, arrangements were then made to place the patient on life support and transfer her to a facility where her body would be maintained indefinitely. However, when the patient suddenly dies, it prompts another physician to investigate. It was discovered that at the secondary facility, the organs of comatose patients were auctioned off to the highest bidder. Of course, in the movie, the illegal black market organ-selling scheme is uncovered and the guilty are punished. Certainly, no one is saying that the deaths of abortion patients are on purpose or that their organs are being illegally sold. However, there is a profit motive for organ procurement companies to ignore the unique situations posed by abortion-related deaths. When this motive hinders an investigation and allows a dangerous abortionist to go free, it poses a very real moral conflict. 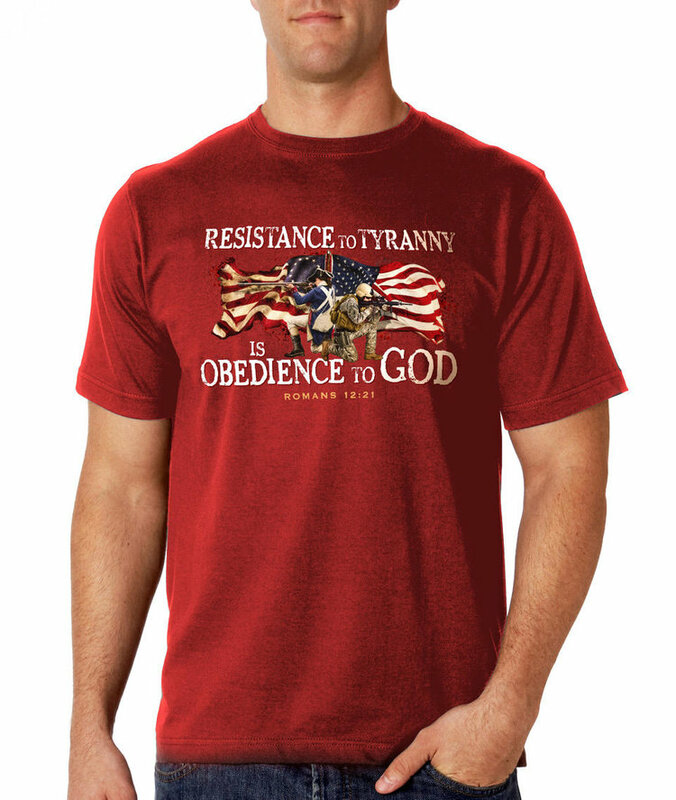 Article reposted with permission from Operation Rescue.